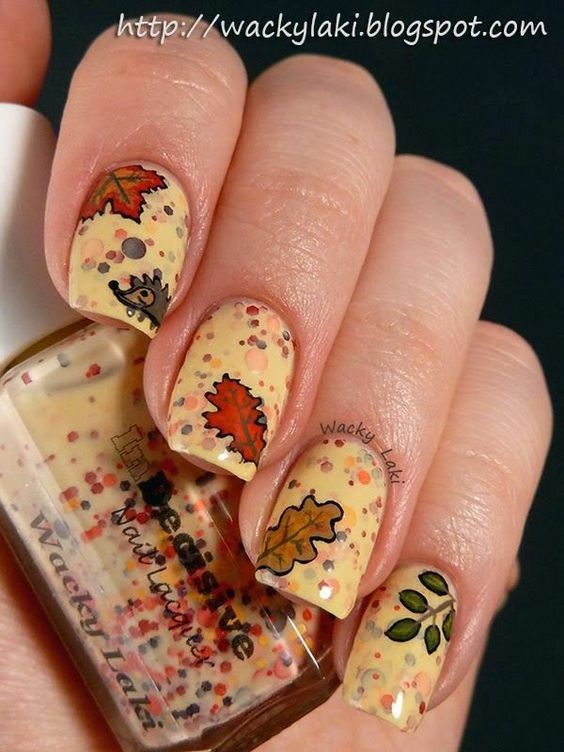 Holidays, as proven in this site, are very good subjects for nail art designs. 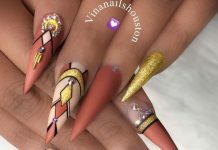 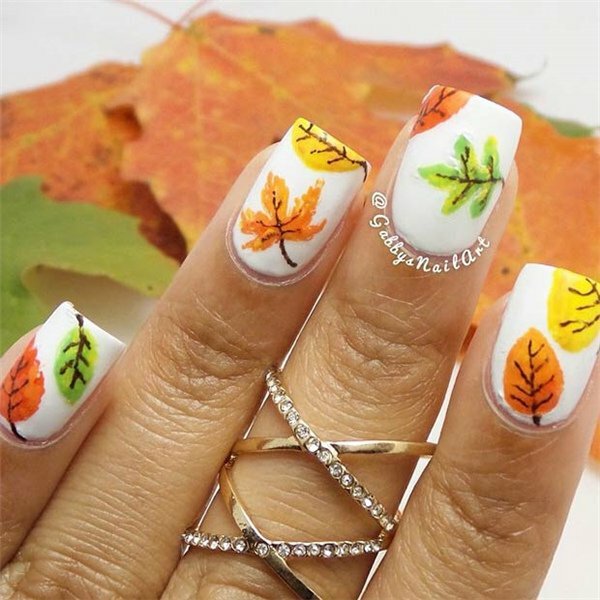 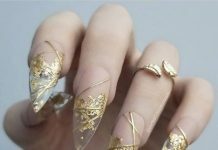 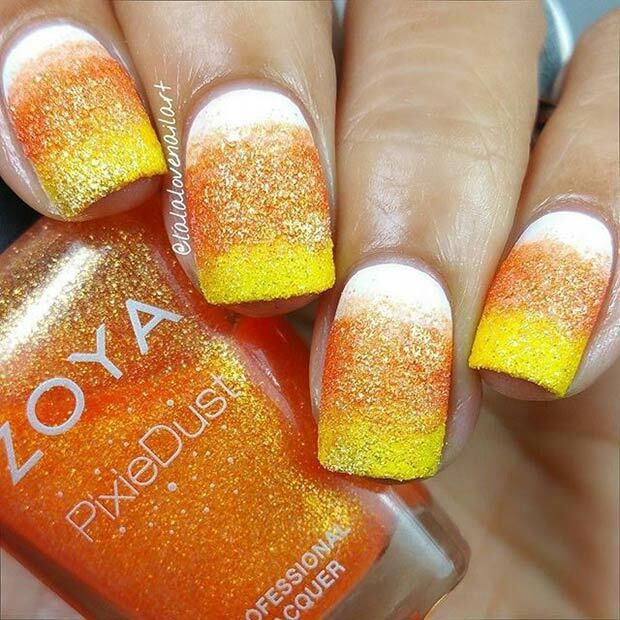 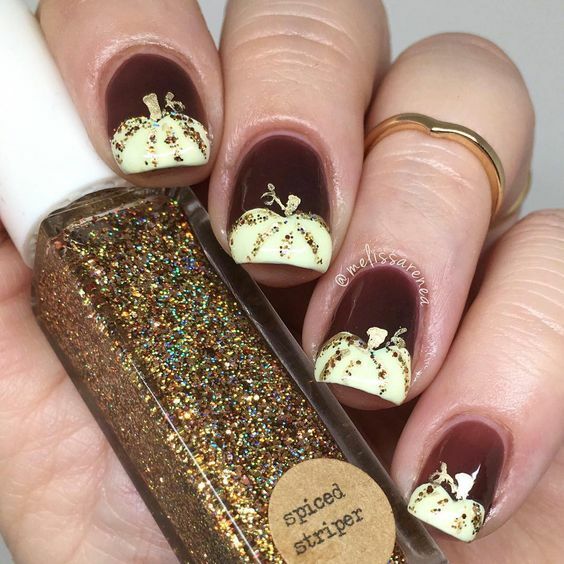 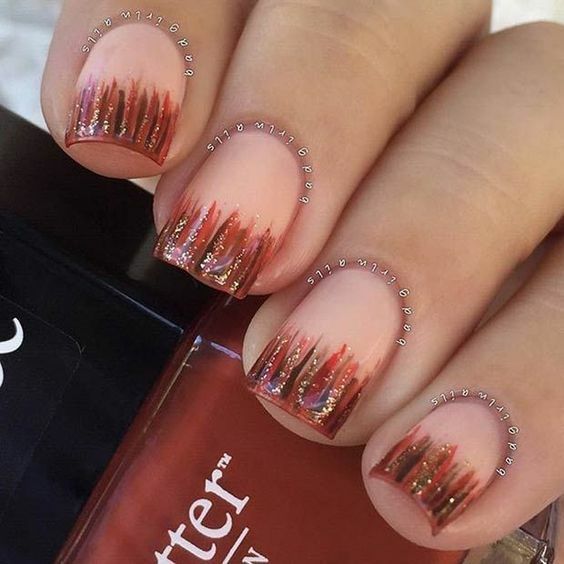 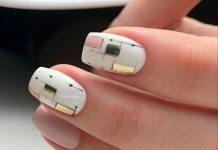 Because of that, I decided to check out the world wide web and gather up the best of the best nail designs featuring the nearest upcoming American holiday, the Thanksgiving. 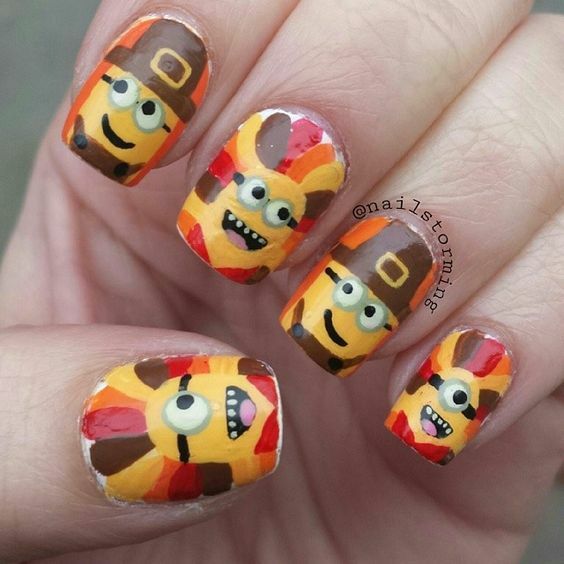 For you guys out there who don’t have the faintest idea as to how Thanksgiving started, from what I usually hear about it, it is based on a specific event in American history when the colonizers where welcomed by one Native American community and a feast was shared with it. 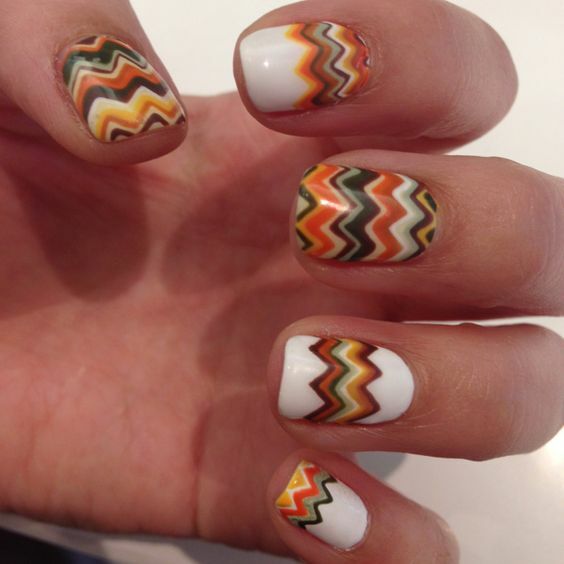 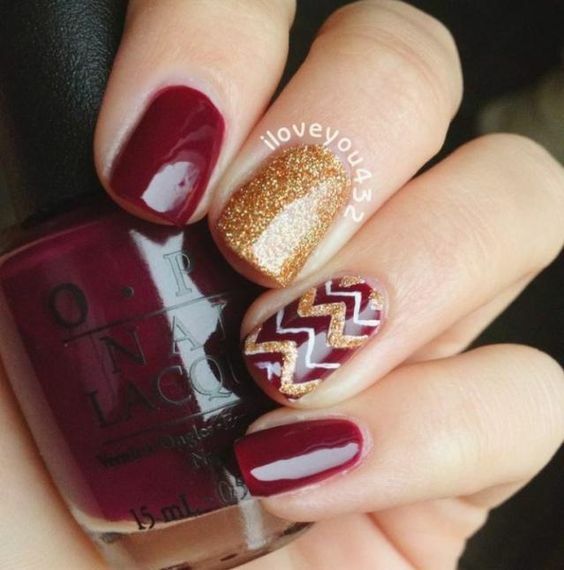 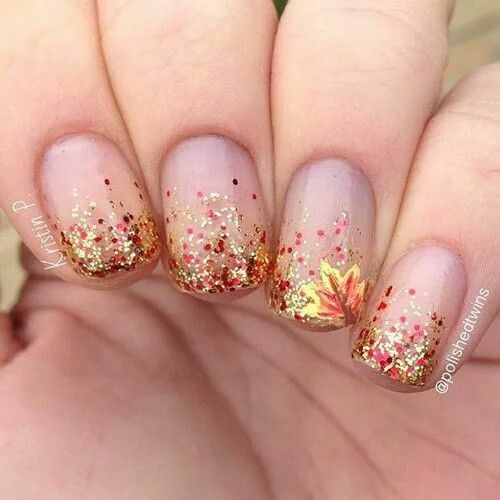 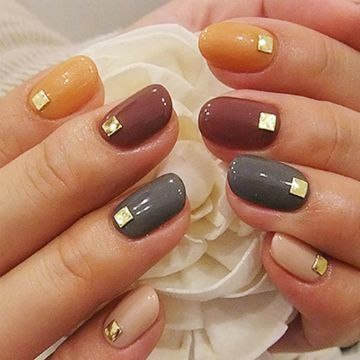 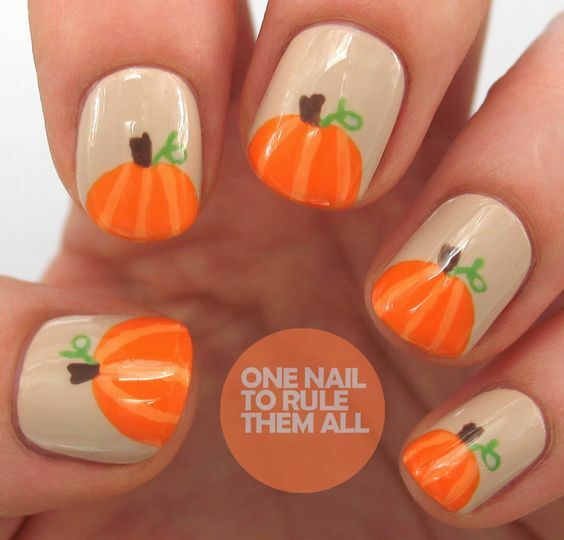 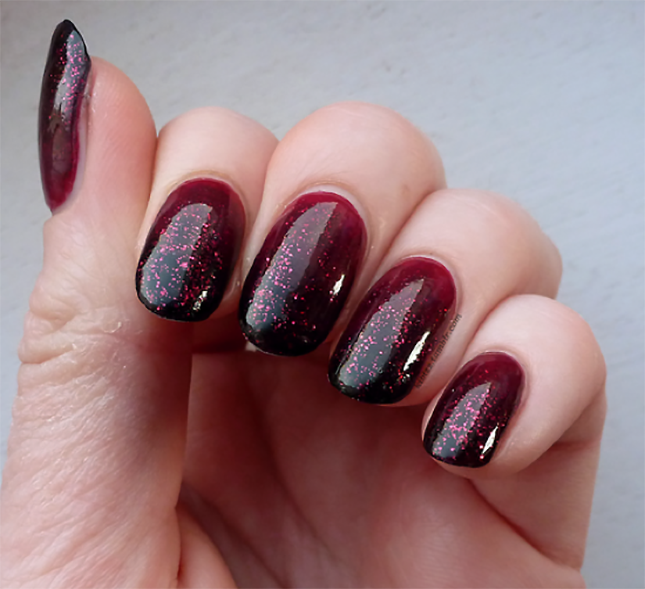 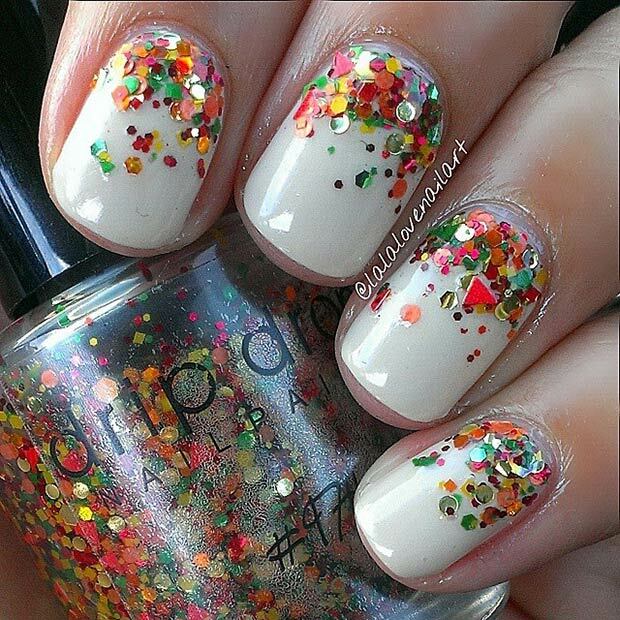 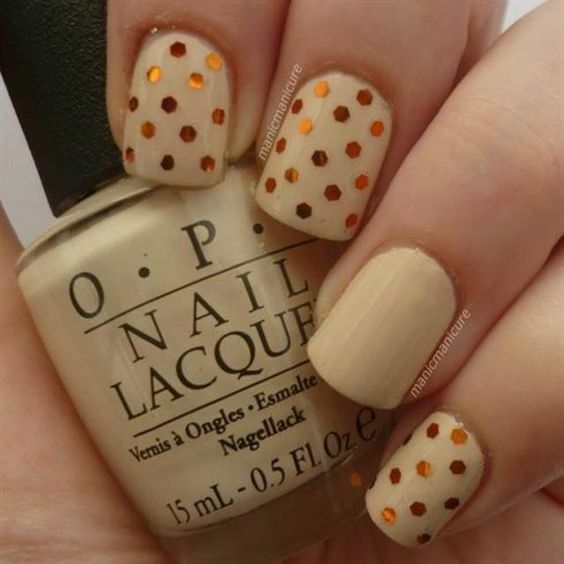 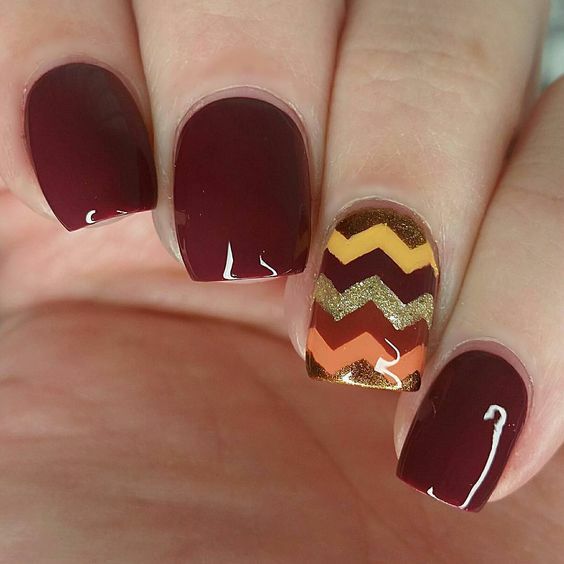 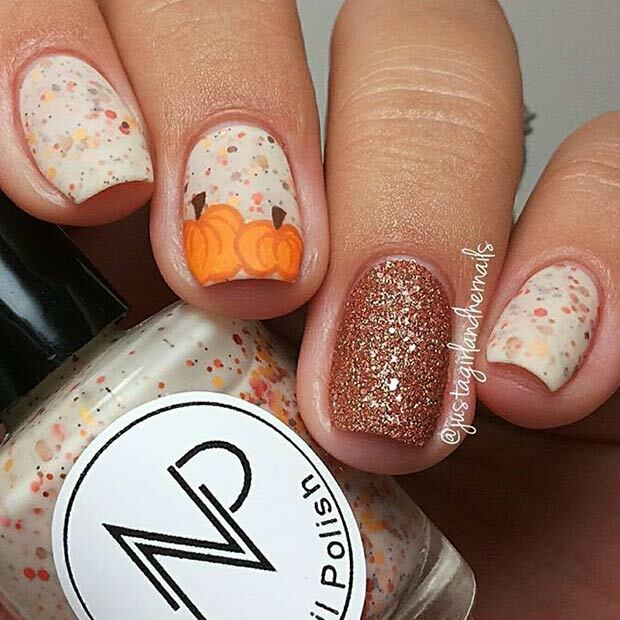 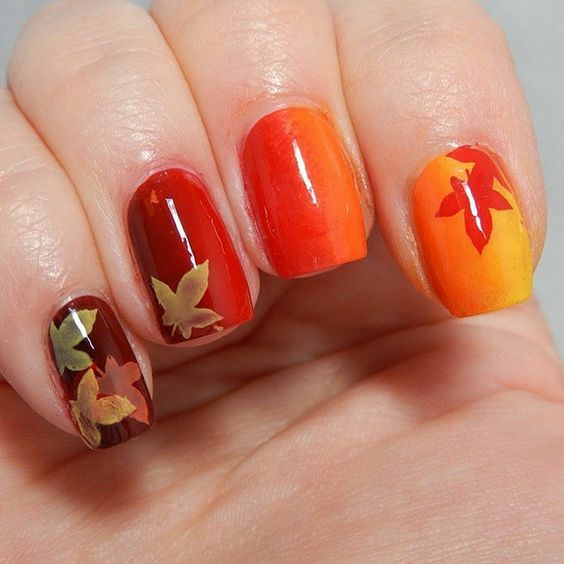 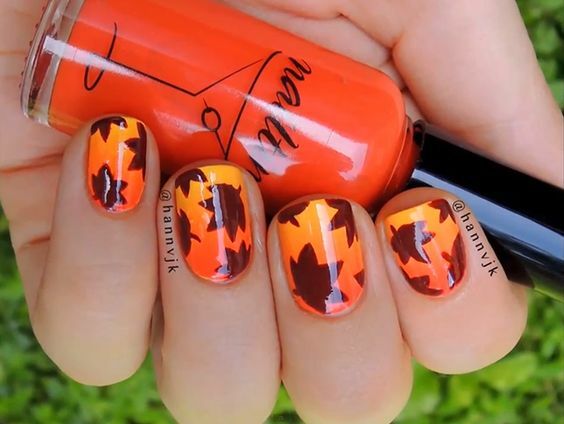 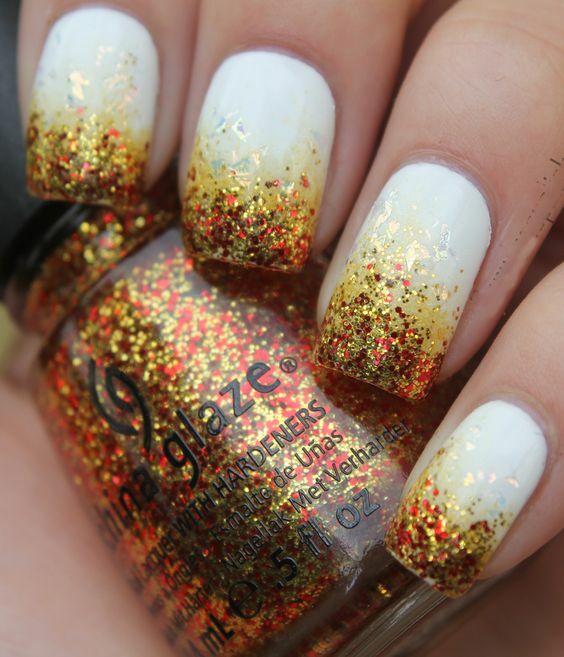 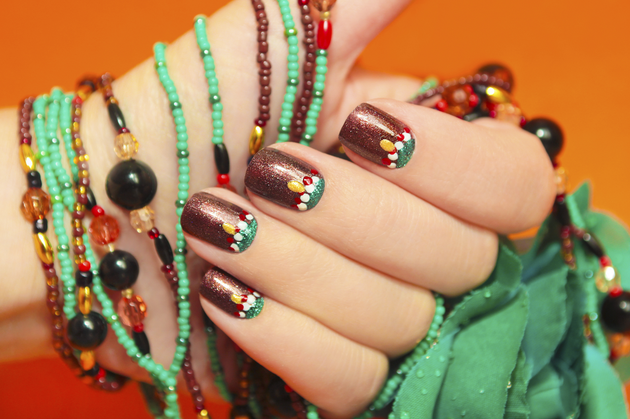 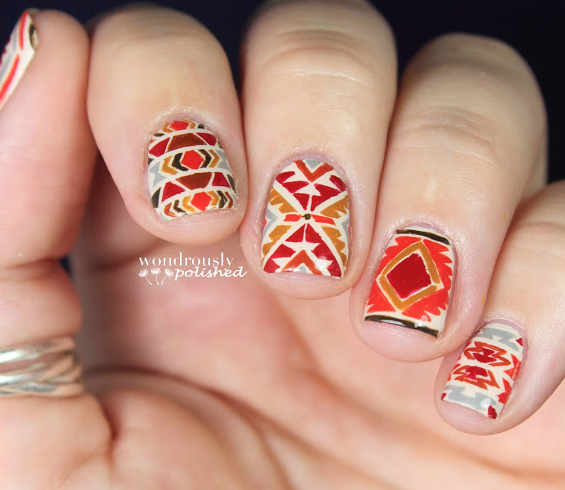 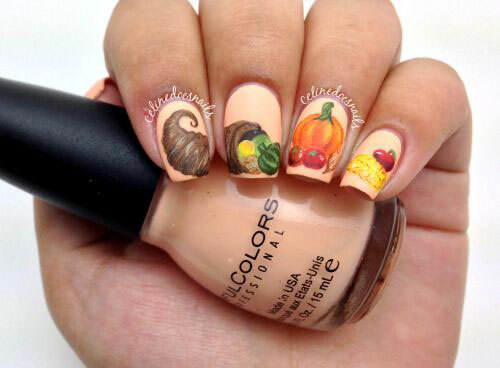 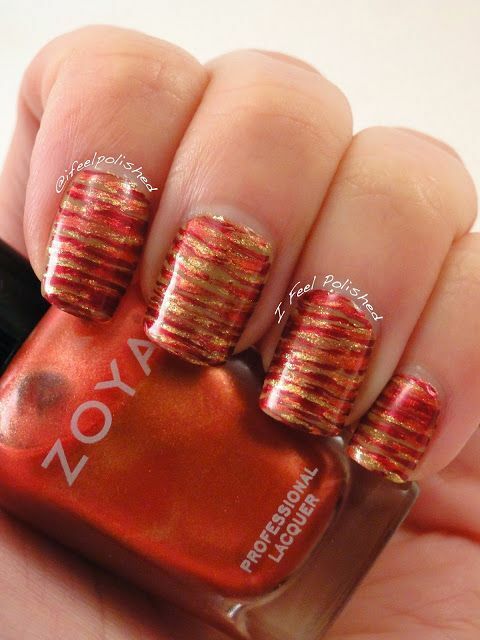 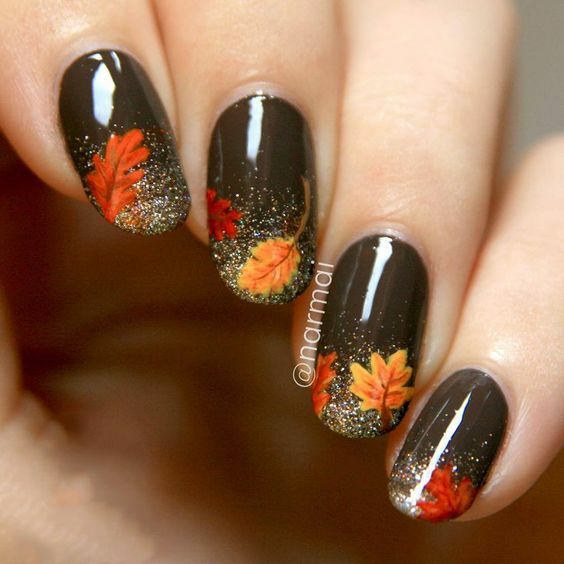 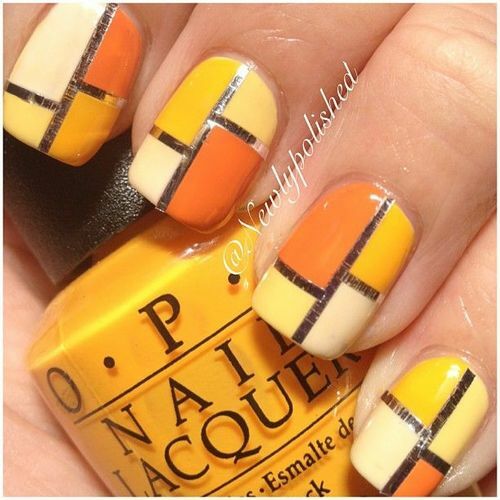 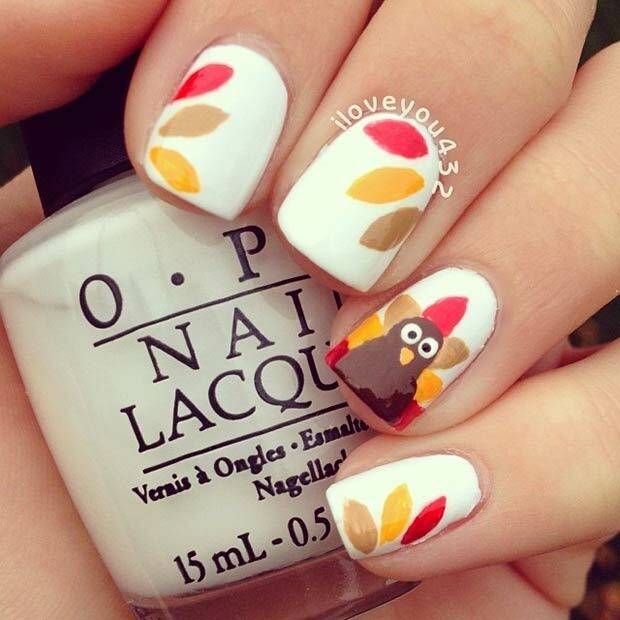 Thanksgiving nail art usually has the earthly colors of the autumn season since the holiday falls at the end of it. 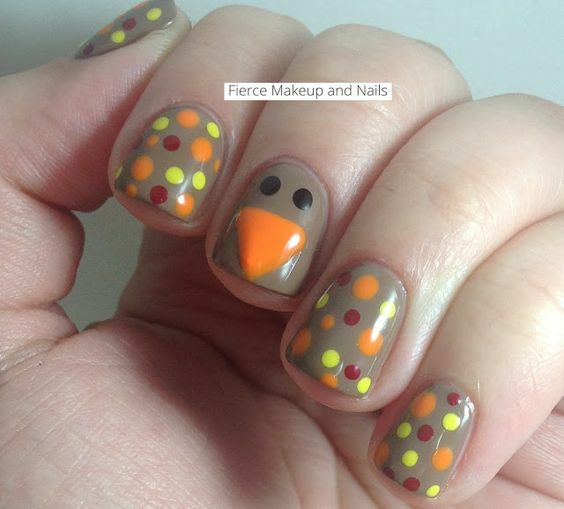 As for the design subjects, most of the samples you’ll find are turkeys, falling leaves, and Indian stuff like teepees, totems, and feathers. 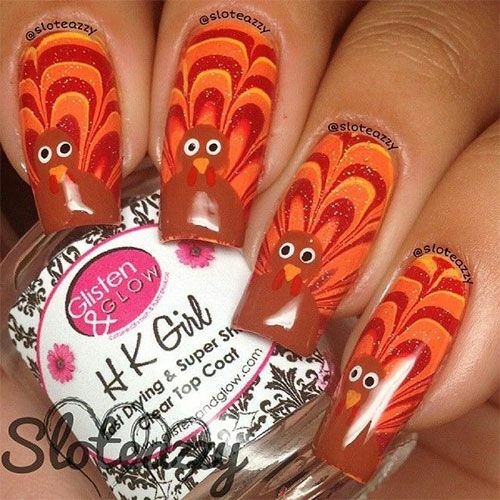 Some also incorporate famous characters dressed up for the holidays as their main designs. 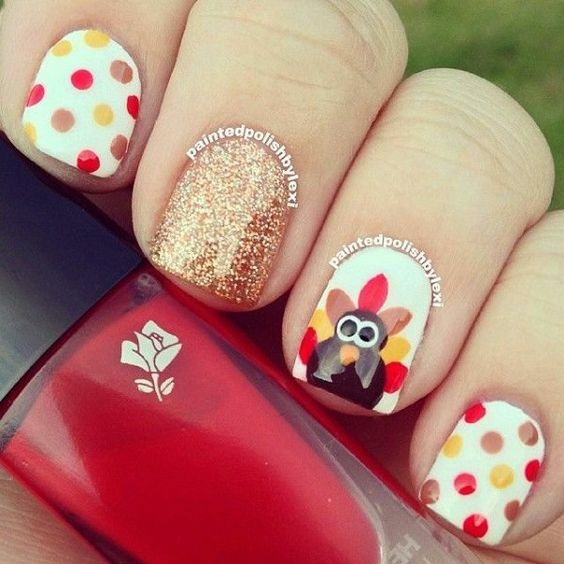 Thanksgiving for me is the time for families to get together and share the warmth and nourishment of the food being prepared. 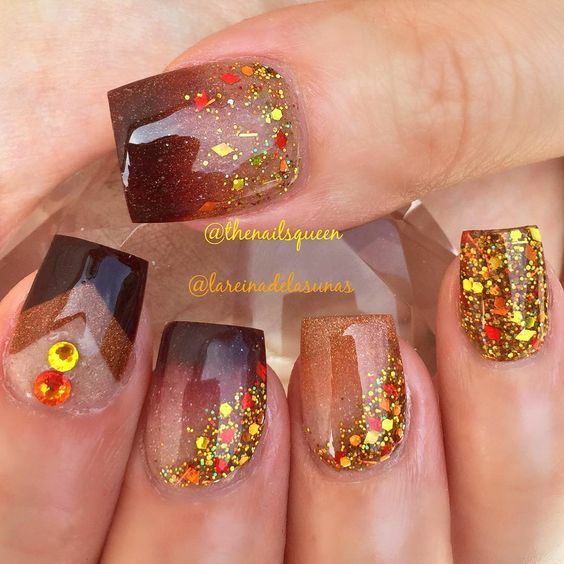 Having a nail art that goes along with the holiday only means that you are as much excited as I am to see and meet the whole gang once again.